Early on Thursday morning, 4th October, Kevin Conner’s wife, Rene, passed away peacefully in her sleep. She was 89 years of age. It was really hard to see her go but we are glad that she is now free from pain and discomfort. Kevin is now 91 years of age and found it very hard, as you can imagine. We appreciate your prayers for him at this time of loss and grief. There was a public thanksgiving service for Rene at CityLife Church at 12.30 pm on Friday, 12th October. You can watch the video recording of the service online at this link. Victorene Marie Arrowsmith was born on the 8th March 1929 in the rural township of Boort in Victoria, located to the north-west of Bendigo. Rene’s parents, Cyril Arrowsmith and Louise Forster, met and married in Boort. Cyril, an immigrant from the UK seeking a new life in Australia, was staying at a boarding house for itinerate workers while her mum, Louise, was engaged with domestic duties. The family remained in Boort for 10 years and Rene started her school years there. The family relocated to Red Cliff’s near Mildura then on to Melbourne in 1939 due to lack of the work and employment in Boort. Rene recalled being at the train station the day World War II was declared. It was a traumatic time in her life. The family resettled in the Brunswick area and her dad became a sign writer for the Royal Melbourne Hospital and her mum worked for Miller’s Rope twining factory. 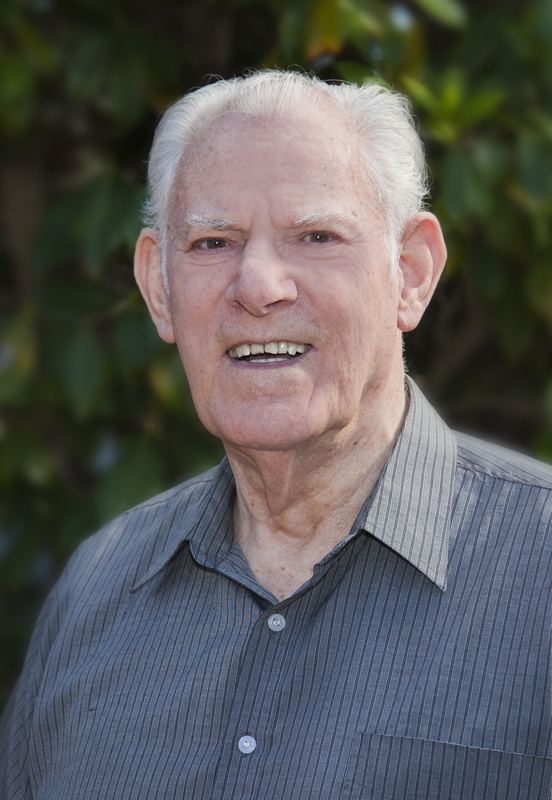 In 1949 at the age of 20, Rene married in East Brunswick. A short while later she and her husband moved to Bendigo. Unfortunately, the marriage was not successful due to physical and verbal abuse. Rene fell pregnant and took take the train to Melbourne, never to return. Gregory Charles Arrowsmith was born in 1950 in the old Royal Women’s Hospital. At this time the family was living in Brunswick in a Victorian terrace that Louise’s step-mother owned. In the early 1950s, Rene and the Arrowsmith family attended a church fellowship in Rathdowne Street, Carlton. It was here in 1952 that she was baptized in water by Kevin Conner and Rob Wheeler. The 1960s found Rene very active in church, in Bible studies, and open-air meetings on Russell Street in the city. In time, she felt called to go to Bible school to train for the ministry. Rene went to Sydney where Rene worked with a growing church there. After that Rene was part of a church that started in Dandenong in a shop. Rene and her son Greg, along with Rene’s parents, Cyril and Louise, and her niece Lorraine, lived above the shop together with a close friend, Elaine Simmonds. Richard Holland, with Cyril and Rene, led the church services. In this season, Rene found employment at places such as General Motors Holden, a chicken factory, and International Harvester. Later on, a church was started in Frankston with Bob and Bernice Holland who lived in the area. Sunday school was set up and Rene took a leading role in establishing and running the church. Rene was a pioneer and a woman of courage. In the early 1980s, she felt directed to start a small church in Rockhampton, Queensland. She did this with the support of Richard Holland and Waverley Christian Fellowship. Rockhampton Christian Fellowship became a haven for many people, including a large number of young people and young adults. Rene faced many difficulties and challenges during this time and she did so with strength, courage, and integrity. It was also a season of much joy and reward. Lives were transformed. Young people whose lives had been negatively affected by alcohol, drug abuse, and other issues, found the saving grace of Christ. Rene, with a team that included her mum, Louise, and Ross and Lorraine and their family, cared for each of them. Many of these people have lived very different lives as a result and I am sure, are eternally grateful for the work that Rene had started. In 1987, Rene returned to Melbourne and assisted Richard and Garry Holland and Kevin and Joyce Conner in the ministry at Waverley Christian Fellowship. She was active in leading a healing meeting, women’s meetings, as well as preaching and teaching and pastoral visitation. She also went on a number of missionary trips to Fiji and saw God work in amazing ways among the people there. In 1990, the senior minister of Waverley Christian Fellowship was Kevin Conner. Kevin’s wife, Joyce, passed away suddenly that same year leaving a huge gap in his life and that of the church. Kevin and Joyce had a forty-year friendship with Rene so it was not that surprising that after Joyce’s death Kevin approached Rene about the possibility of marriage. This is quite a story in itself, told in full detail in Kevin’s auto-biography This is My Story: With Lessons Along the Way. Rene eventually (!) said YES and in 10th April 1992, Kevin and Rene were married by Richard Holland. This was a cause of much celebration by family and the church. For 39 years, Rene had been on her own and had many lonely times in her life. Her marriage to Kevin brought much joy into both of their lives. Over the last couple of decades, Kevin and Rene have ministered locally and globally, traveling the world together, speaking at churches, conferences, and seminars. They were happily married for 26 years. Rene was an amazing woman, wife, mother, grandmother, great-grandmother, minister and friend. 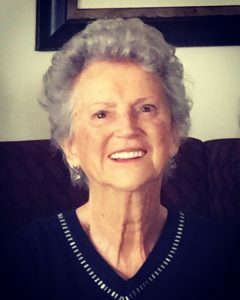 Right into her later years, she was always ready to give a word of encouragement or a prayer for people, bringing passion to whatever she did. We thank God for her today. She will be greatly missed. 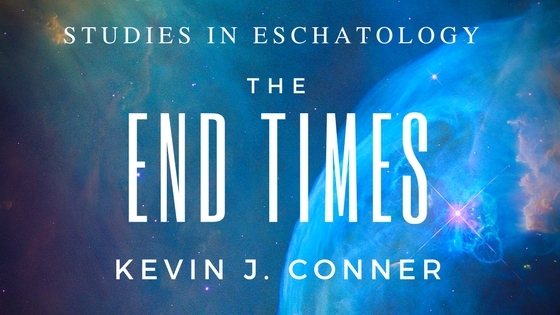 In the last few weeks, more new releases of Kevin Conner’s books are now available via Amazon (the links below are for the USA site but there are many other regions where Amazon sells these books so check your local area). Mystery Parables of the Kingdom – now in international paperback format. Should Christians Tithe? – now in eBook format for Kindle. Frequent Asked Questions – in eBook format and international paperback. The Book of Acts – now in eBook format for Kindle. The Book of Romans – now in eBook format for Kindle. 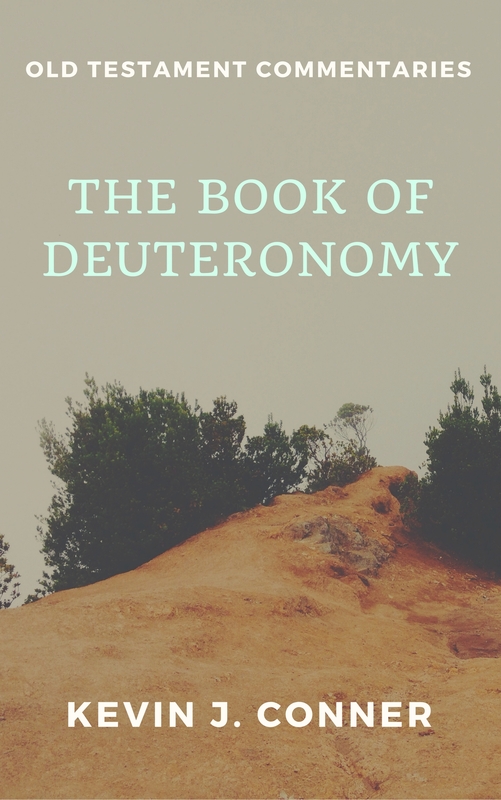 The Book of Hebrews – now in eBook format for Kindle. The Name of God – now in eBook format for Kindle. Interpreting the Scriptures Self Study Guide – in eBook format and international paperback. 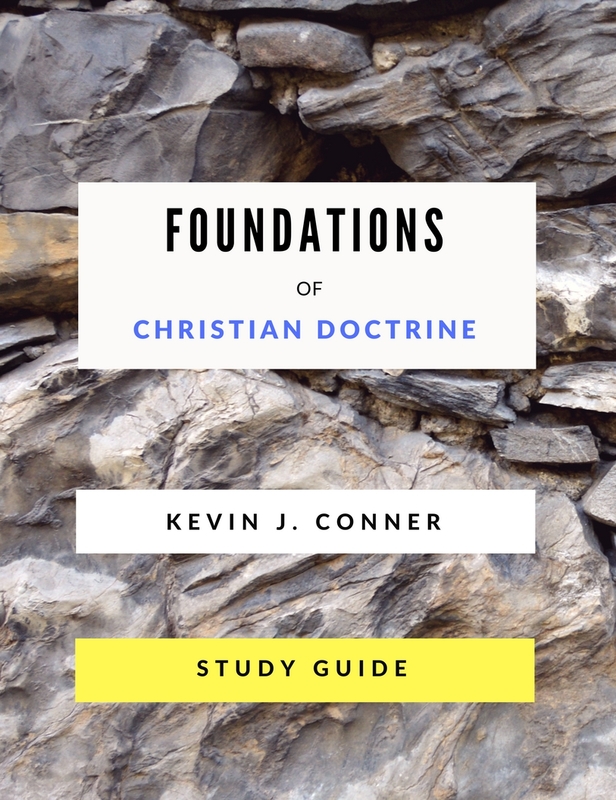 Foundations of Christian Doctrine Self Study Guide – in eBook format and international paperback. To Drink or Not to Drink – now in international paperback format. Daily Devotions – now in international paperback format. May these books be a blessing to all who read. 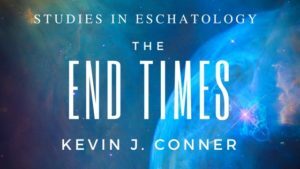 In the last few weeks, a number of new releases of Kevin Conner’s books are now available via Amazon. “Keep Yourself Pure” (NEW). Back in the first century, the apostle Paul wrote to his young protege Timothy and said, “Keep yourself pure!” This purity was spiritual, moral and physical. Timothy becomes an example for all believers, young and old, and especially Christian leaders. 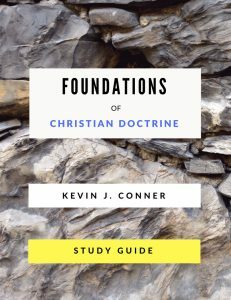 In this timely booklet, Kevin Conner explains what purity means and gives practical steps for living a life pleasing to the Lord and as a positive witness to a watching world. Available in eBook or international paperback. “Two Kings and a Prince: A Character Study of the Lives of Saul, David and Jonathan” (NEW). These messages were presented by Kevin Conner at the Ministers’ Fellowship International (MFI) regional conferences in Australia in 2010. From “Two Kings and a Prince”, as leaders, we may learn what NOT to do and WHAT to do, in order to serve our generation by the will of God. Available in eBook or international paperback. 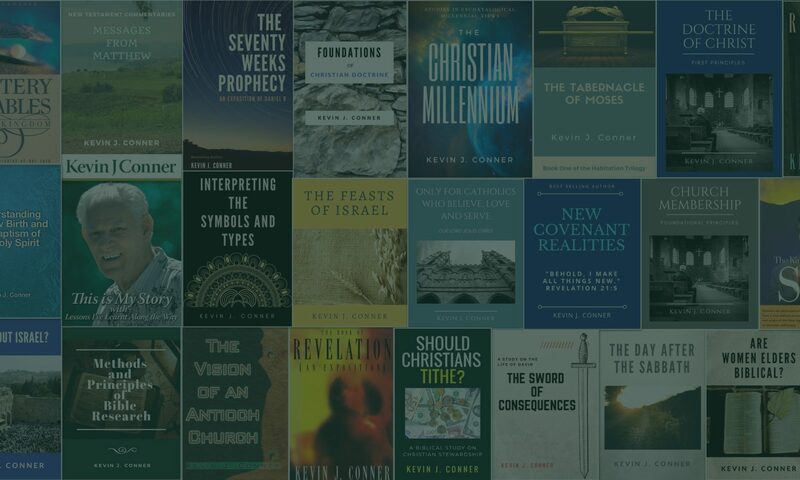 “What about Israel?” In this important booklet, Kevin Conner looks at the hot topic of ‘Israel’ and how this nation fits into God’s purposes as outlined in the Bible. Weaving together insights from both the Old and New Covenants, a much needed clear picture is presented, which is especially relevant in the midst of the current confusion about Israel, especially amongst Christians. Now available in international paperback as well as eBook. “Maintaining the Presence”. One of the great themes of the Bible is “The Presence”. Without maintaining an awareness of the Presence of God, the life of the Christian and of the Church can become an empty and lifeless form. In this important booklet, Kevin Conner unpacks the Scriptures on this topic and highlights a number of practical ways that God’s Presence can be more real in our lives. Now available in international paperback as well as eBook. 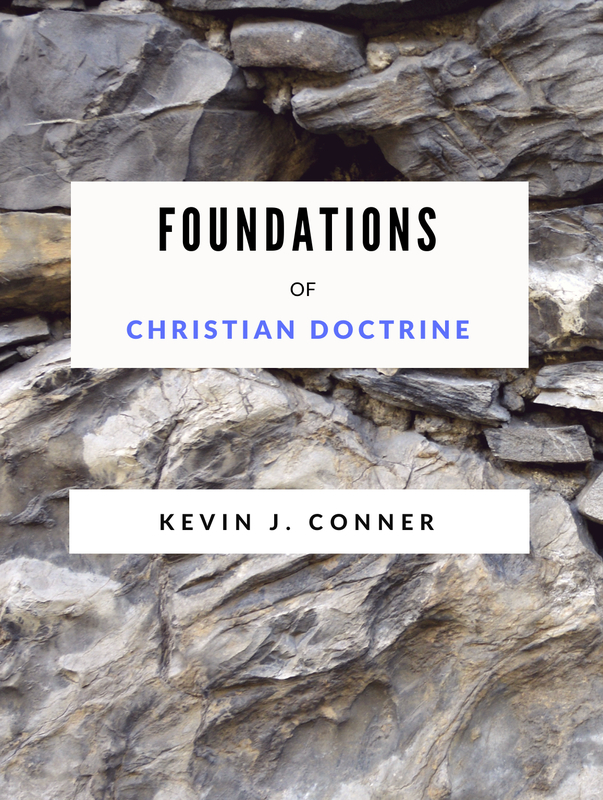 “First Principles of the Doctrine of Christ.” All followers of Jesus Christ need to have a strong foundation of faith strongly, firmly and soundly laid. Hebrews 6:1-2 clearly outlines these first principles of the doctrine of Christ. Understanding these matters is vital for all Christians and especially for new believers in Christ. Only then can we receive the permit from Christ to go on to maturity and further teaching from him who is the Builder of his House. In this book, Kevin Conner provides an in-depth teaching of the basic doctrines of Christ in a systematic and practical way. Now available in eBook form. “Restoration Theology”. The Early Church was birthed in a blaze of glory and truth. History shows the tragic decline from that glory into what has been called ‘The Dark Ages of Church History’. However, since the period of the Reformation, God has been moving by his Spirit to restore the Church to its early glory and greater and to recover the truths that have been lost. This book presents a powerful explanation of Restoration Theology. Now available in eBook form. “Three Days and Nights” (with Passion Week Chart). What did Christ mean when He said He would be ‘three days and three nights in the heart of the earth’ and so fulfill the type of Jonah. How then can this statement be reconciled with the traditional ‘Good Friday’ which crept into the Church centuries ago? This booklet sets out clearly the answers to these questions. Includes a detailed chart. Now available in international paperback and eBook formats. More to come. Enjoy these in the meantime. 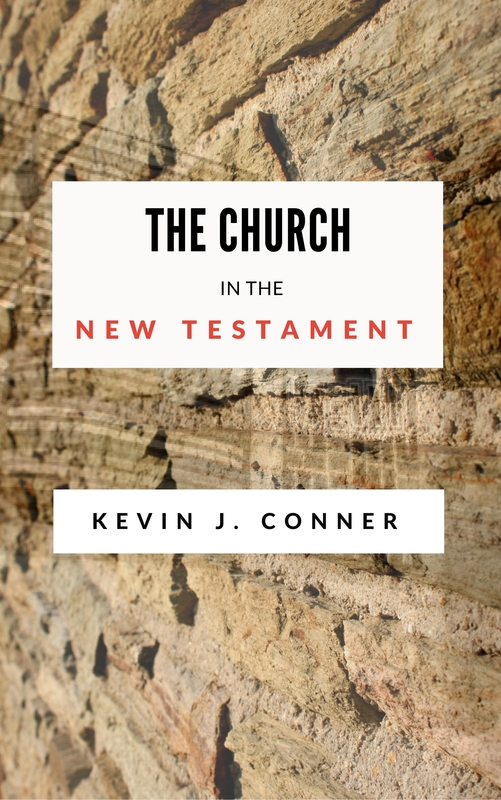 Kevin Conner is known for his in-depth teaching on the Bible, including a focus on the Old Testament and parts of the sacred text that not many people talk about. This includes his Habitation Trilogy – The Tabernacle of Moses, The Tabernacle of David and the Temple of Solomon. 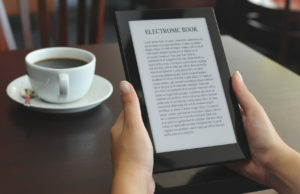 Now for the first time, these best-selling books are available in eBook format via Kindle at Amazon. Paperback versions can still be purchased from City Christian Publishing in the USA and from WORD books in Australia. 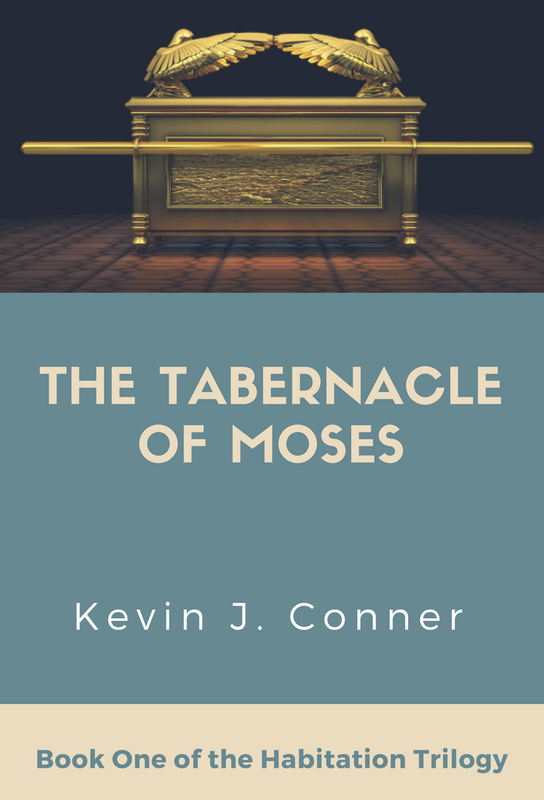 The Tabernacle of Moses is the first in a trilogy of books dealing with the intriguing topic of the dwelling place of God on earth. 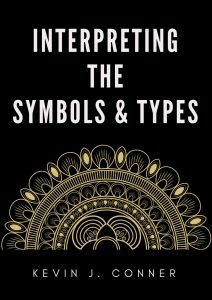 In writing this comprehensive volume, the author has combined a lifetime of research and thought with his God-given ability to make the Bible come alive. This book is a thorough and detailed study into the spiritual significance of every facet of Old Testament tabernacle worship, and it sets forth the riches of redemption’s story as typified in its furniture and construction. Its pages of instruction are filled with charts and lucid illustrations which enhance the serious student’s overview of the material dealt with. 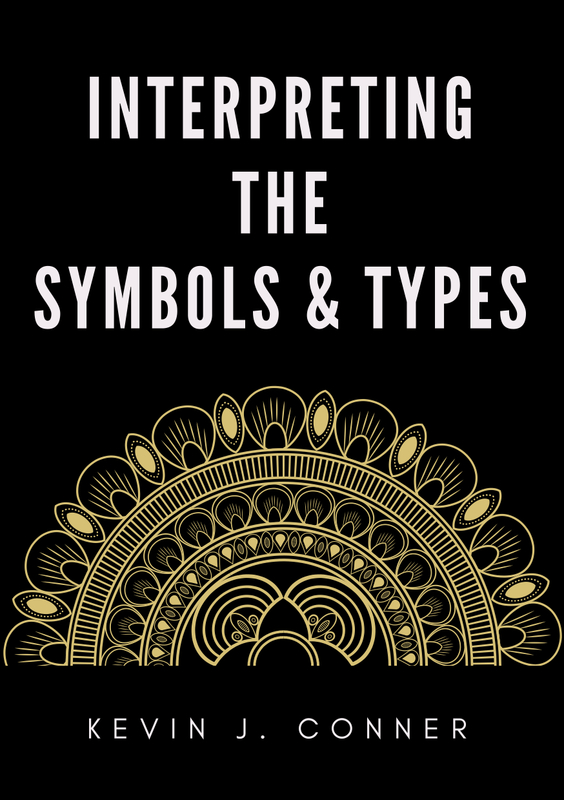 This book is ideal for use in adult bible classes and college classrooms. 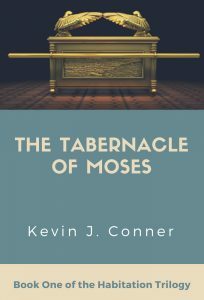 Purchase Tabernacle of Moses eBook link. 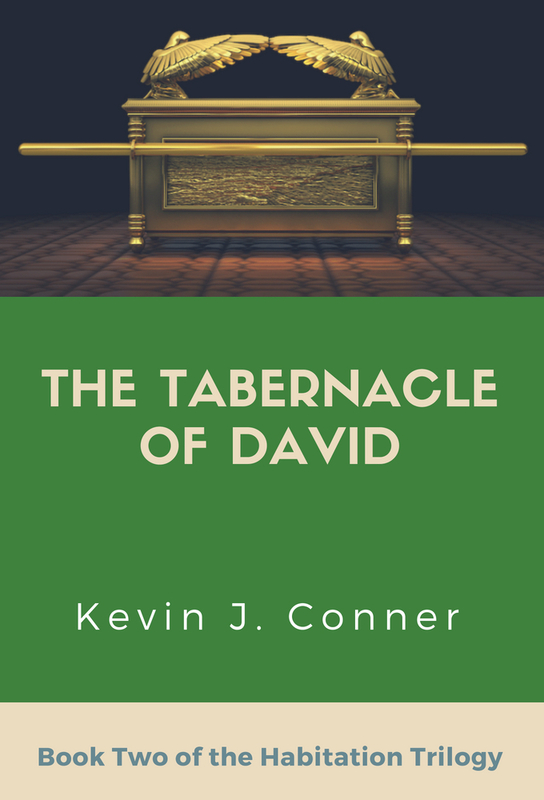 The Tabernacle of David is the second work in Conner’s trilogy concerning the three major dwelling places of God in the Old Testament. 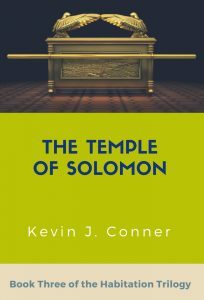 This text answers many vital questions concerning the tabernacle in the Old Testament and its significance to New Testament revelation. 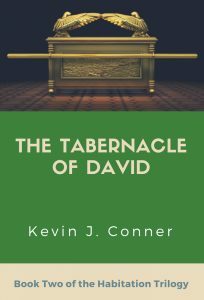 The Tabernacle of David is a devotional, typical, theological and practical book and clearly shows the vast differences between the Old Covenant and the New Covenant methods of worship. It presents an exciting and stimulating challenge to the believer who is hungry to learn more about the move of the Holy Spirit today. Purchase Tabernacle of David eBook link. 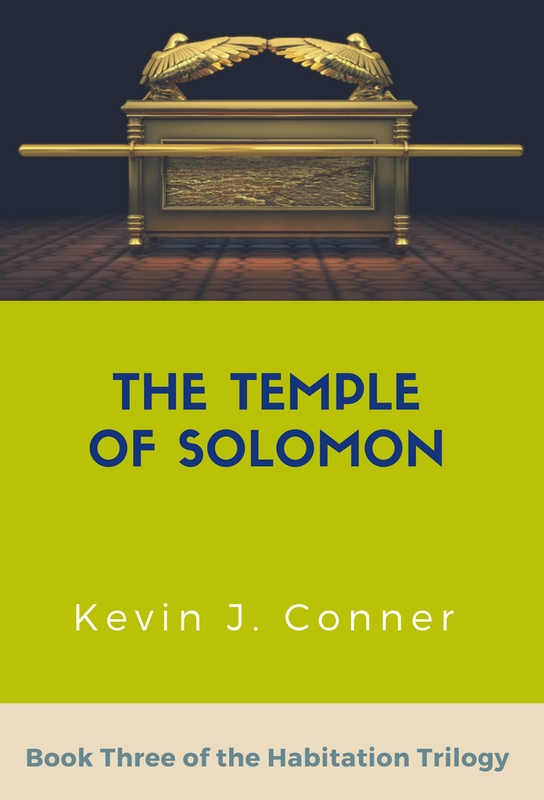 Purchase Temple of Solomon eBook link.